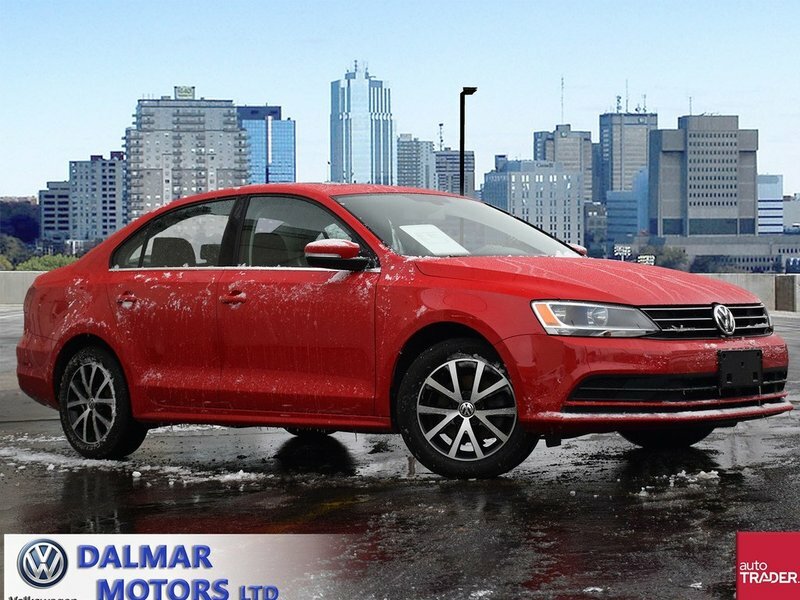 2016 Volkswagen Jetta Sedan Comfortline-- 5 SPEED!! 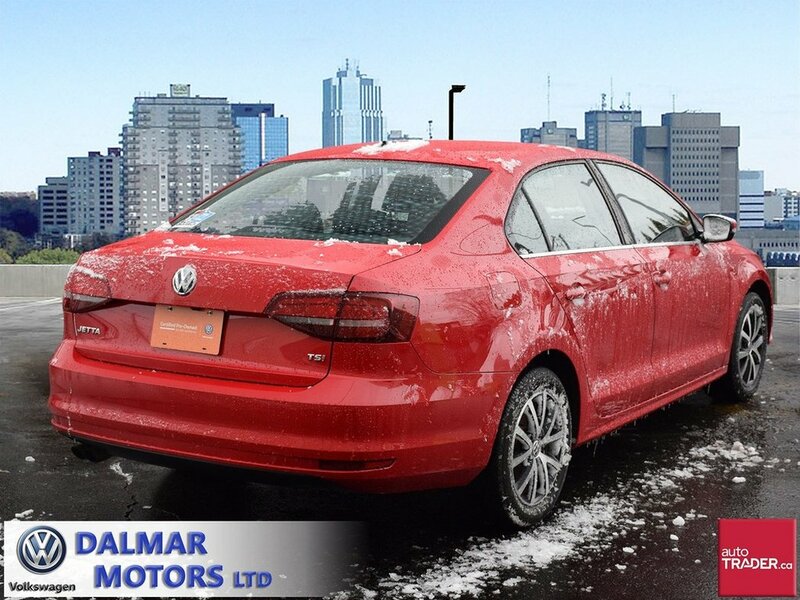 Low km's on this lease return. 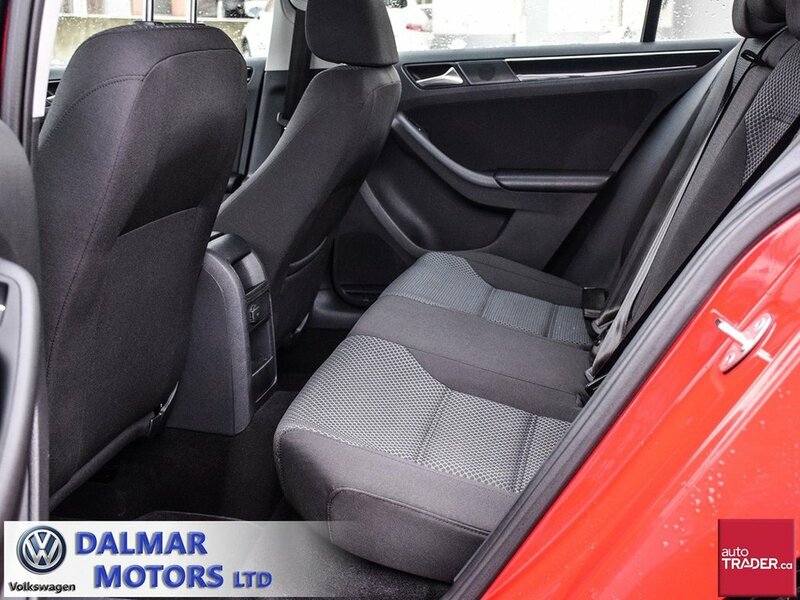 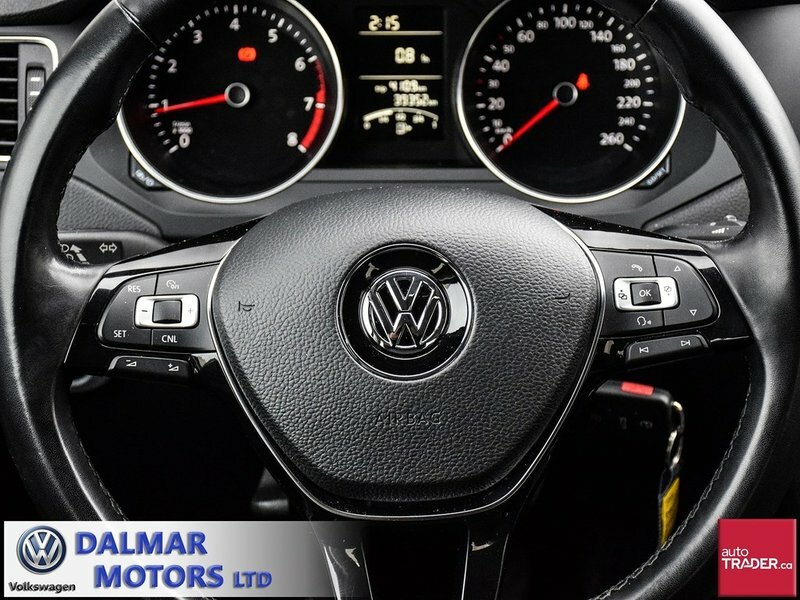 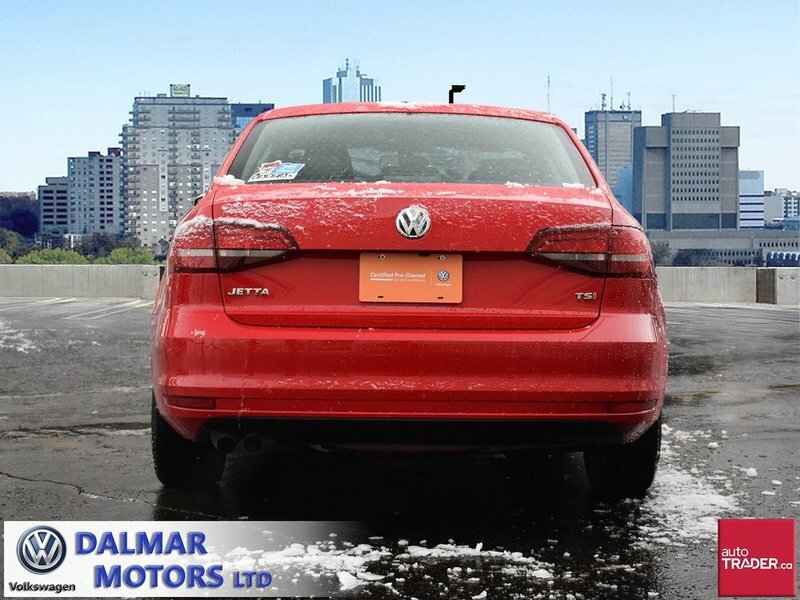 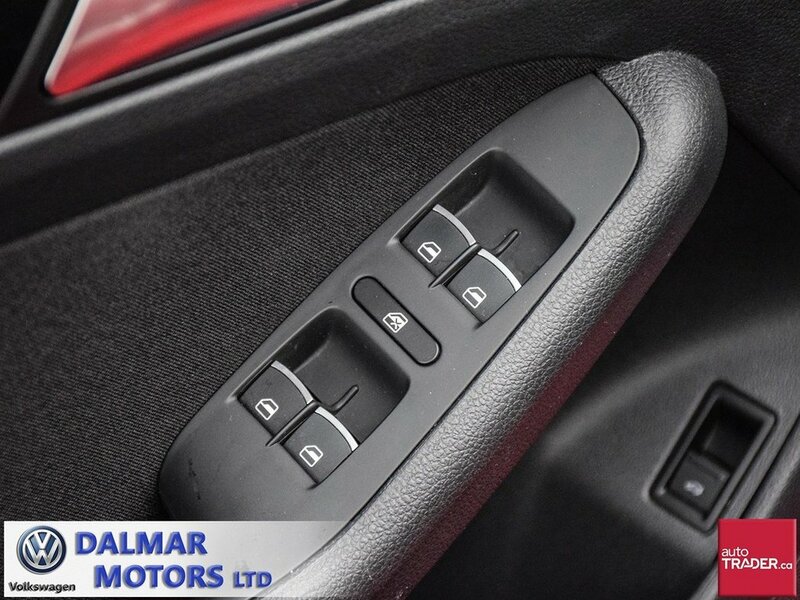 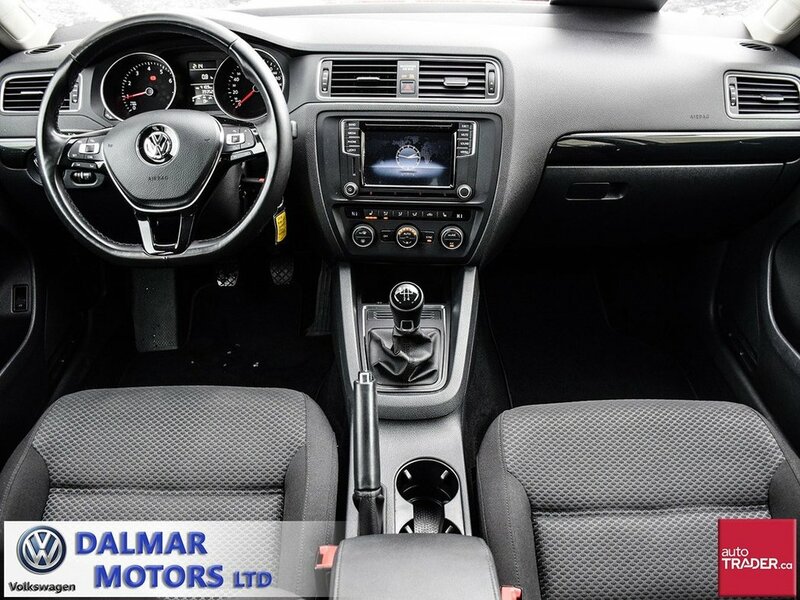 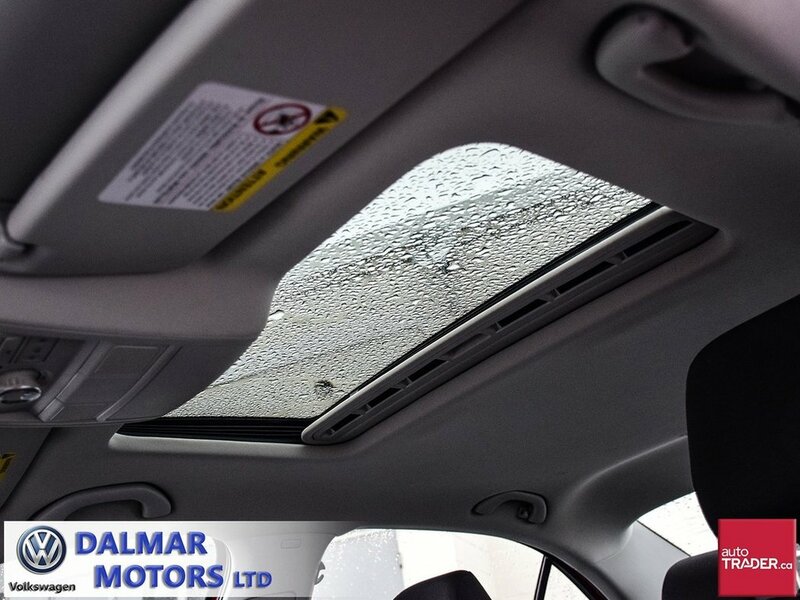 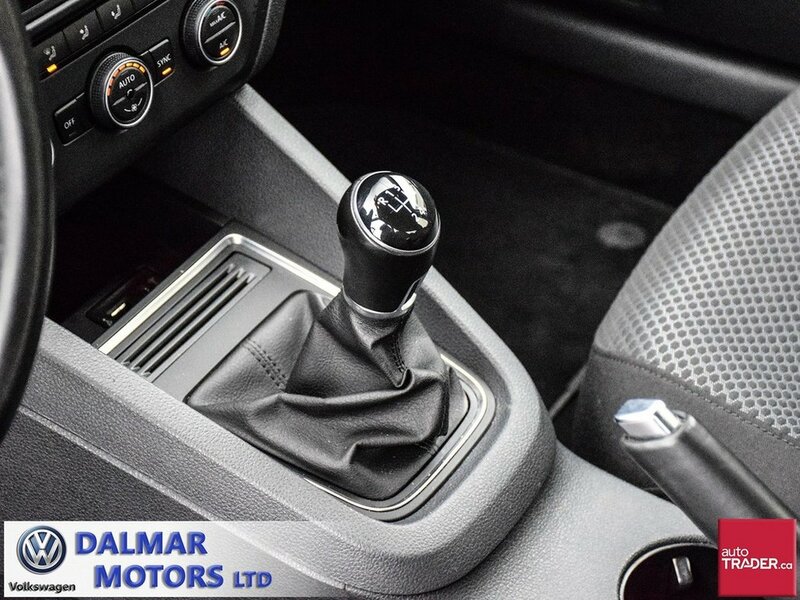 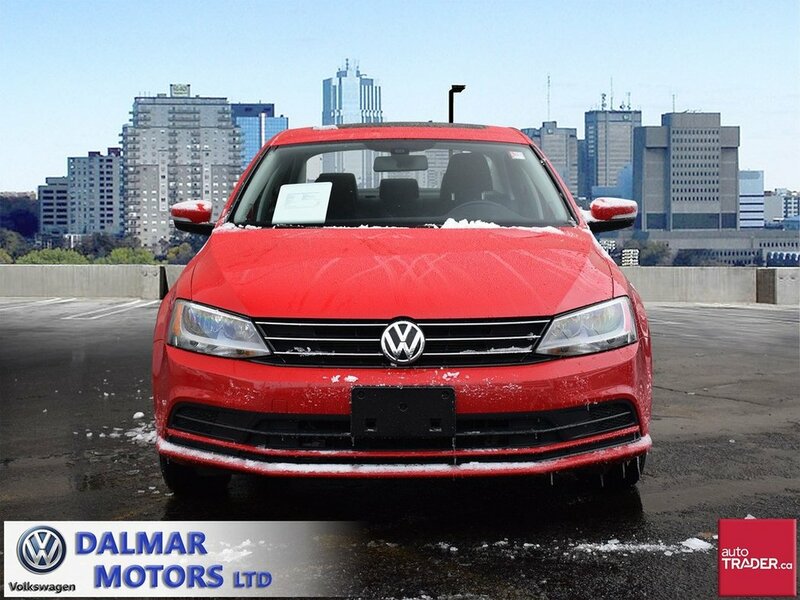 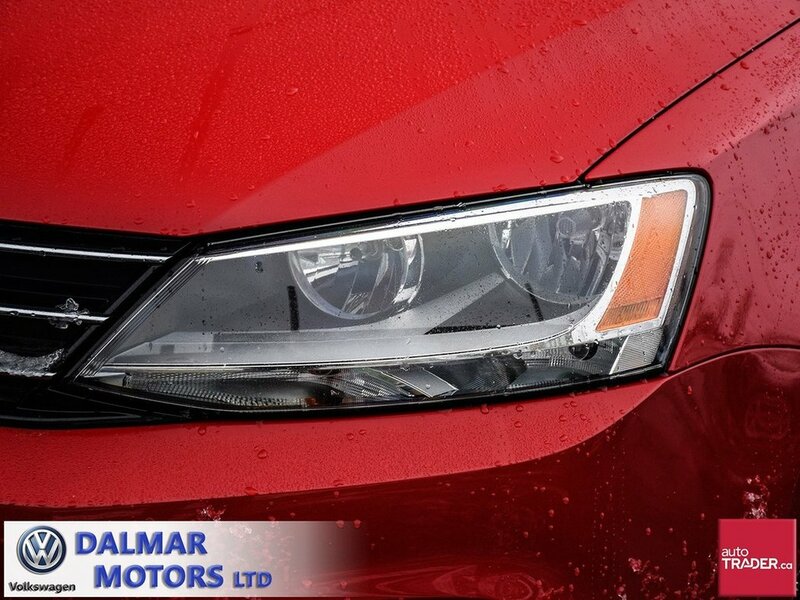 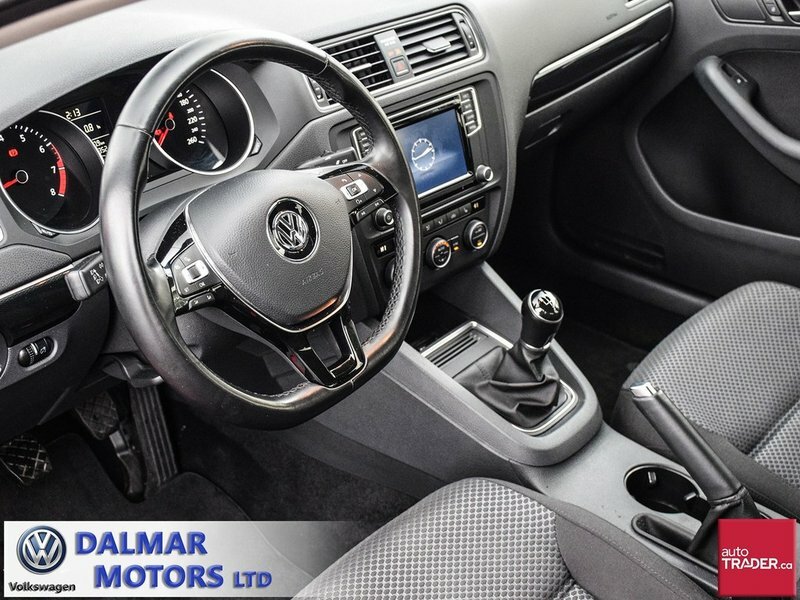 Very nicely equipped clean Jetta Comfortilne, with a full power equipment package, A/C, cruise control, heated seats/ mirrors, 16in alloys, App-Connect, sunroof, dual zone heating and a/c, auto headlights, rain sensing wipers, bluetooth, rear folding seats and much more. 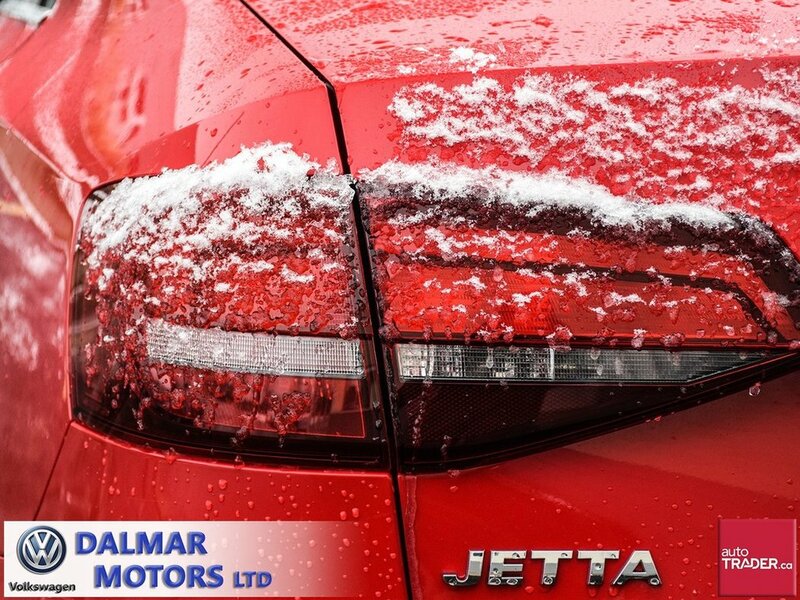 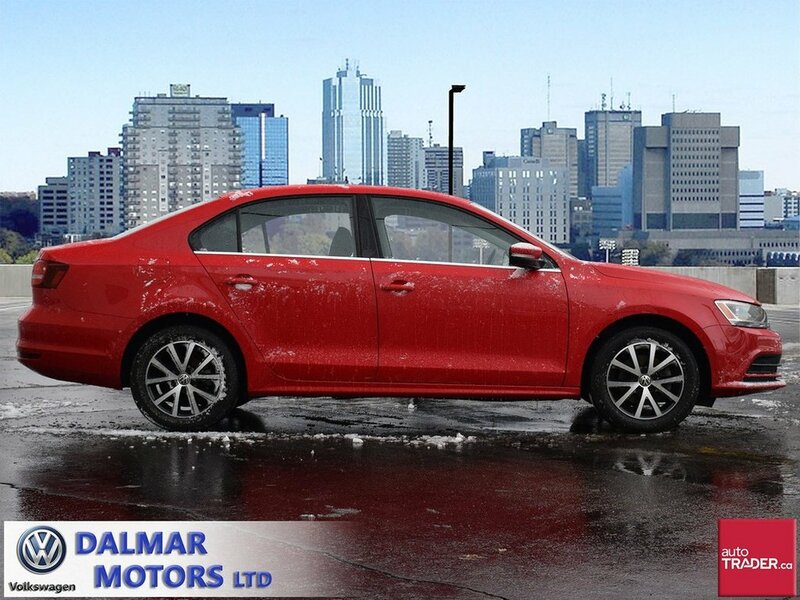 Finance this Jetta from only 0.9%. 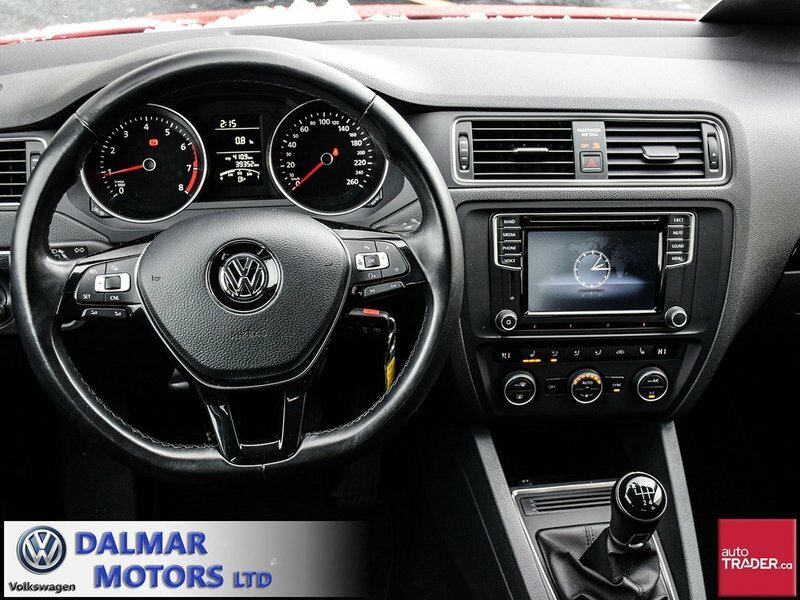 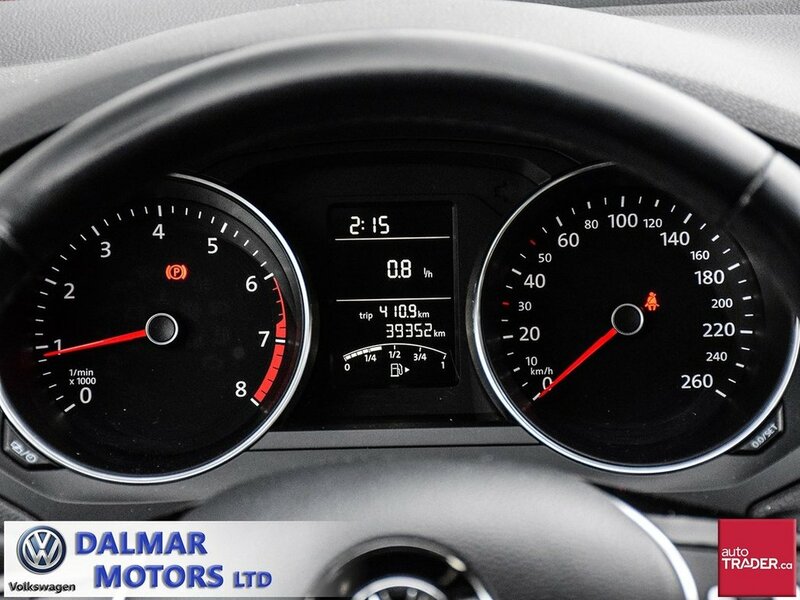 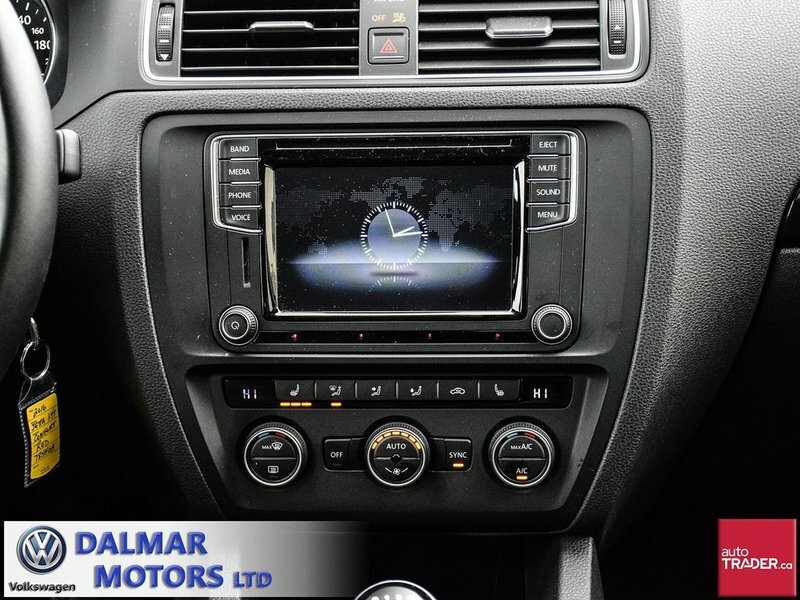 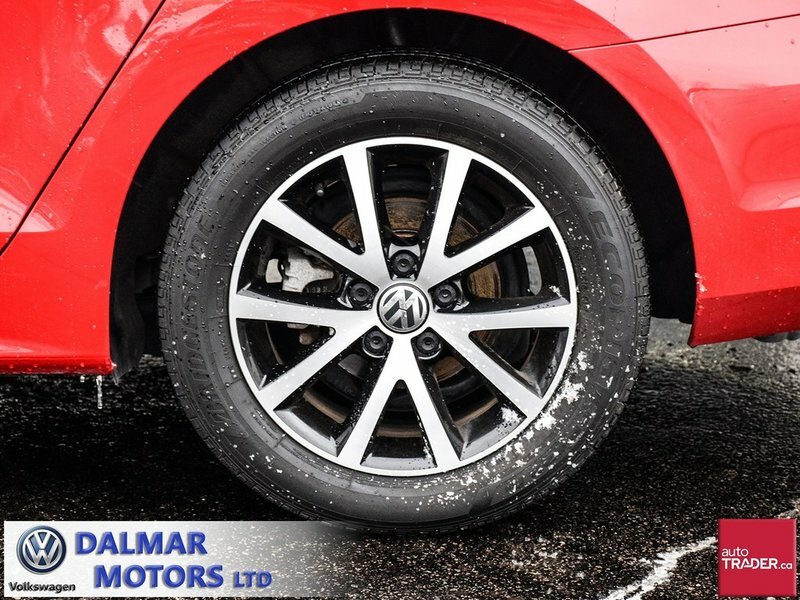 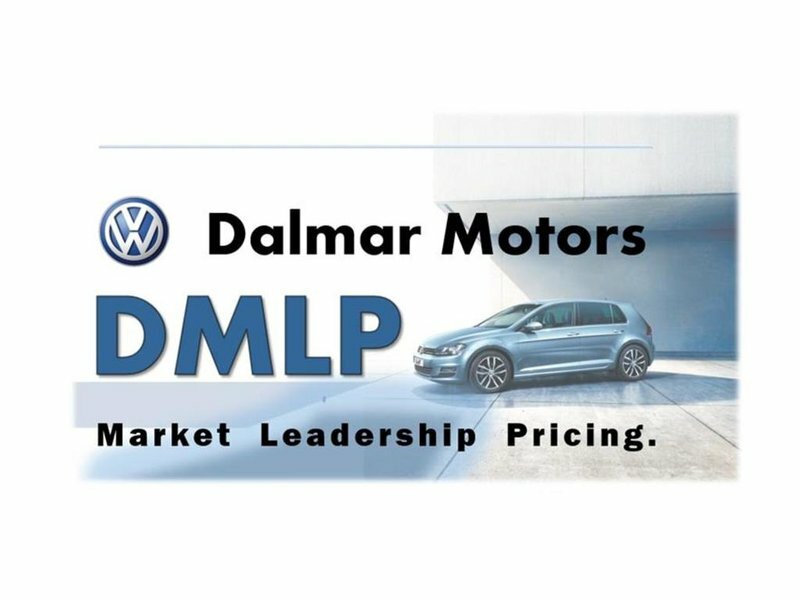 VW upgradeable warranty is also available. 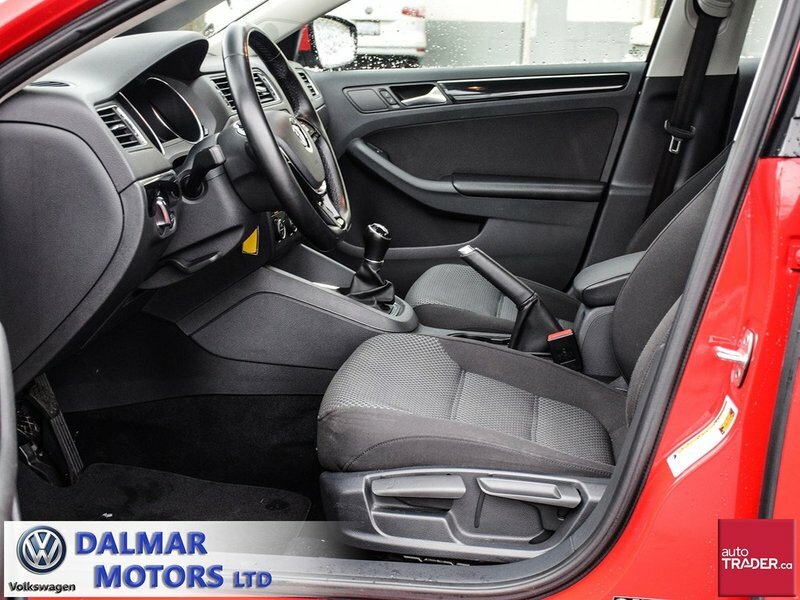 Please contact the sales department to arrange a test drive and personalized viewing.